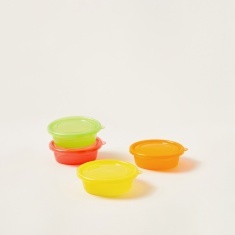 Assorted Disposable Bowl - Set of 4 | Multicolour | Ideal for travelling purpose . 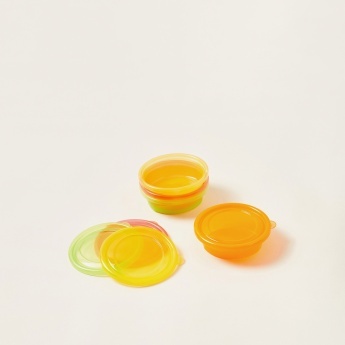 Get these fashionable disposable bowls which are ideal to store homemade baby food while travelling. 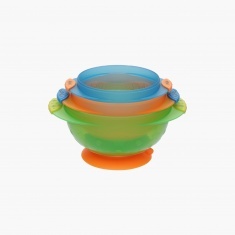 This set is easy to clean and the shape of the bowl helps your kid to hold it easily.